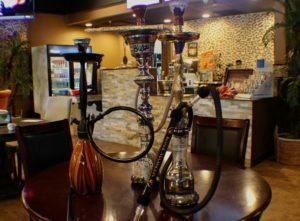 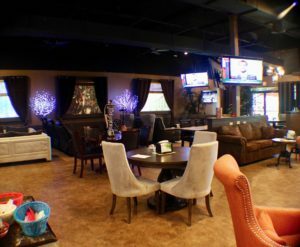 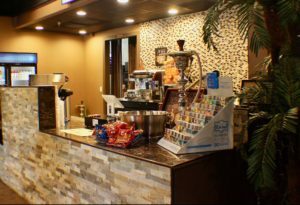 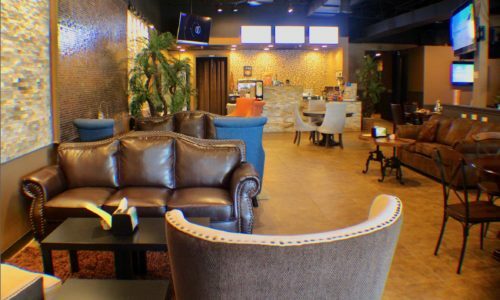 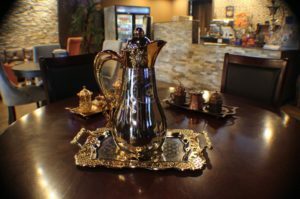 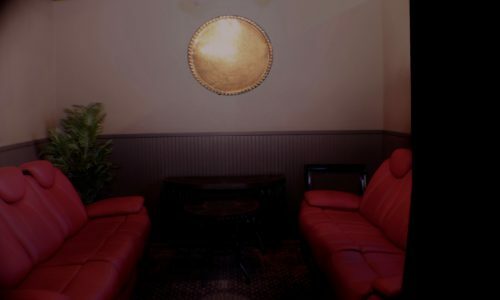 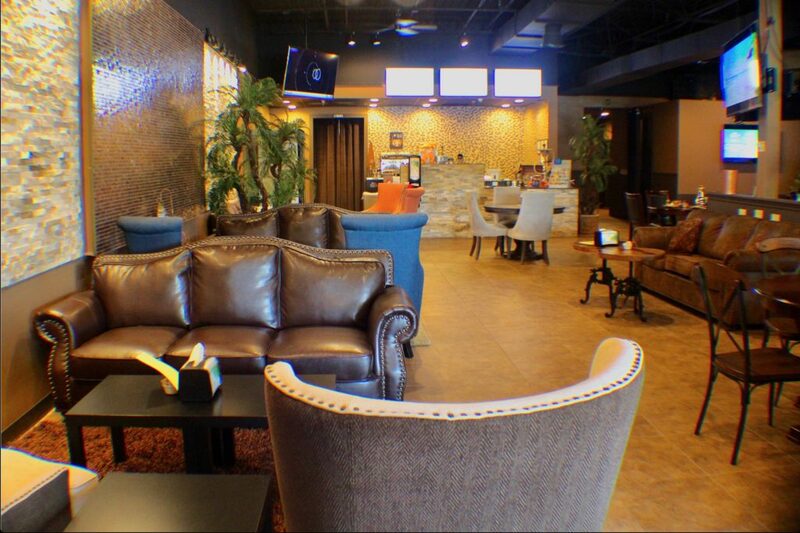 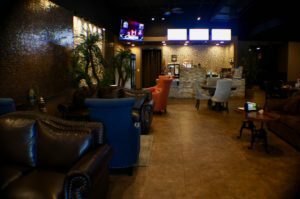 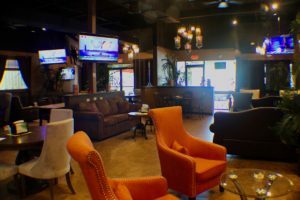 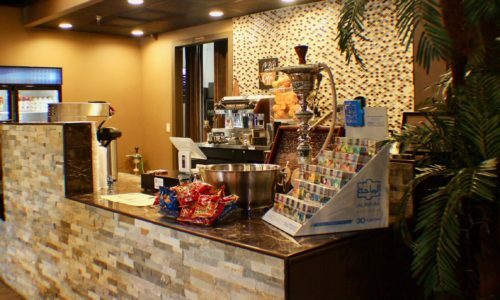 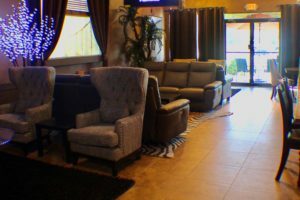 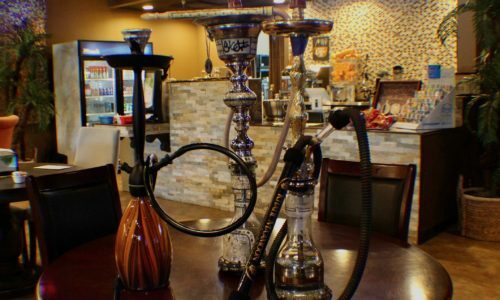 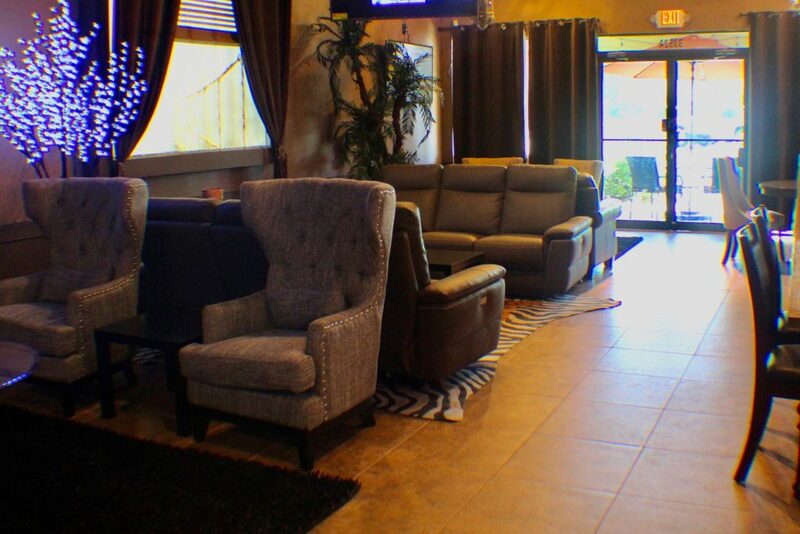 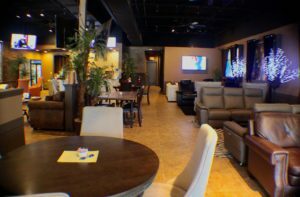 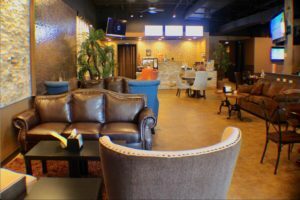 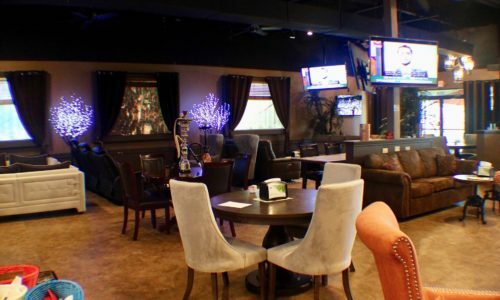 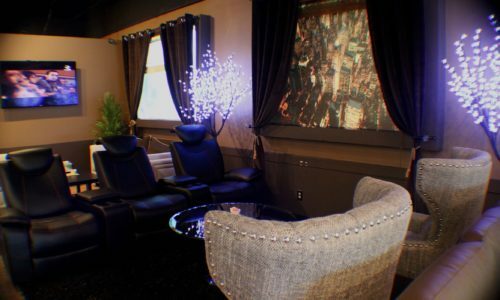 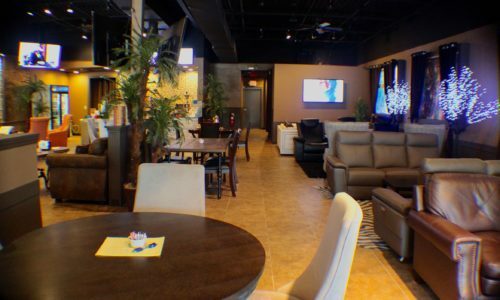 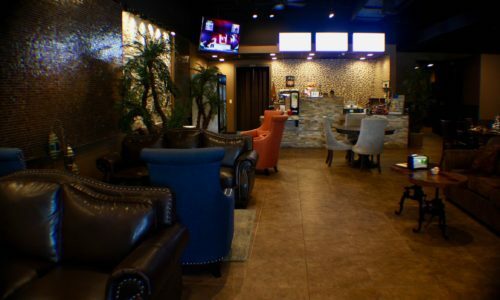 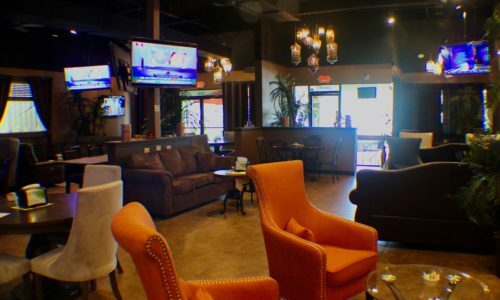 Planet Hookah is not your ordinary hookah lounge. 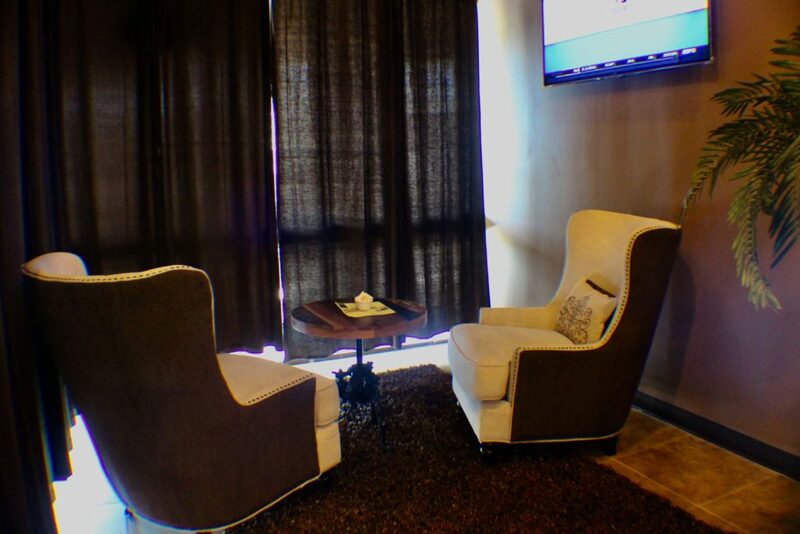 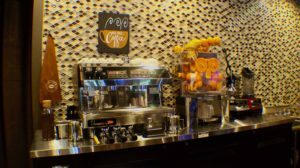 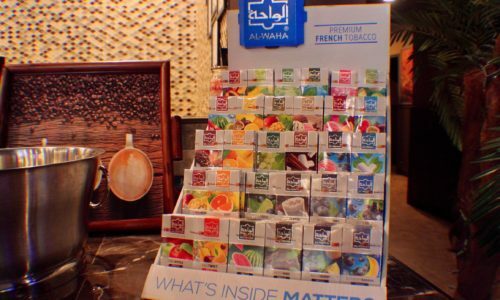 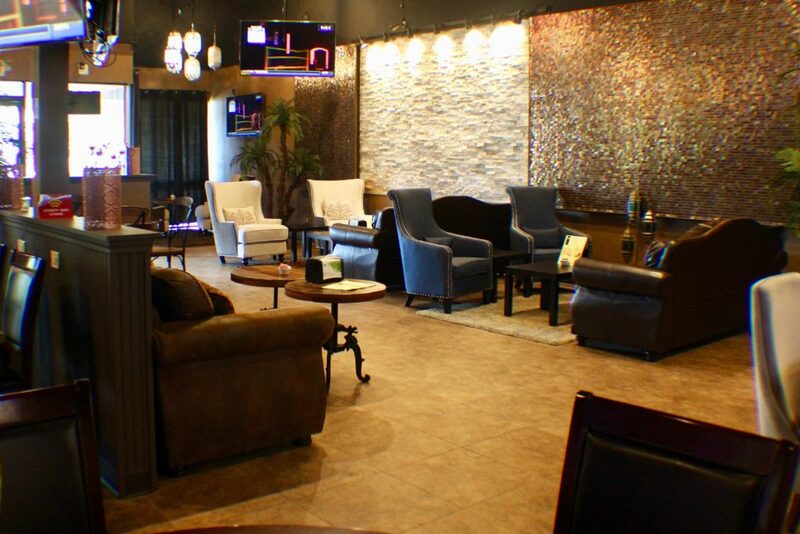 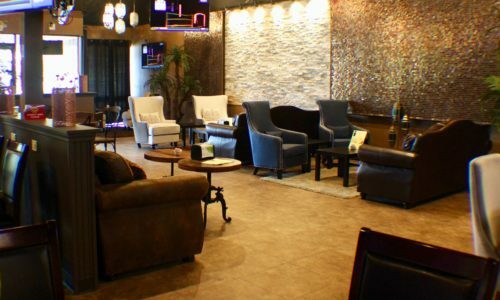 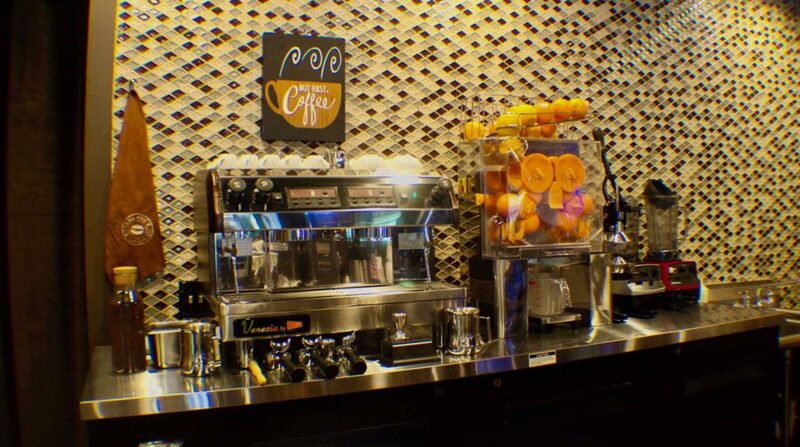 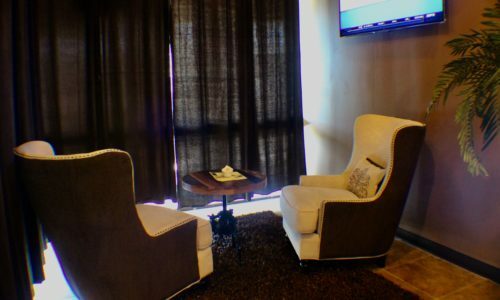 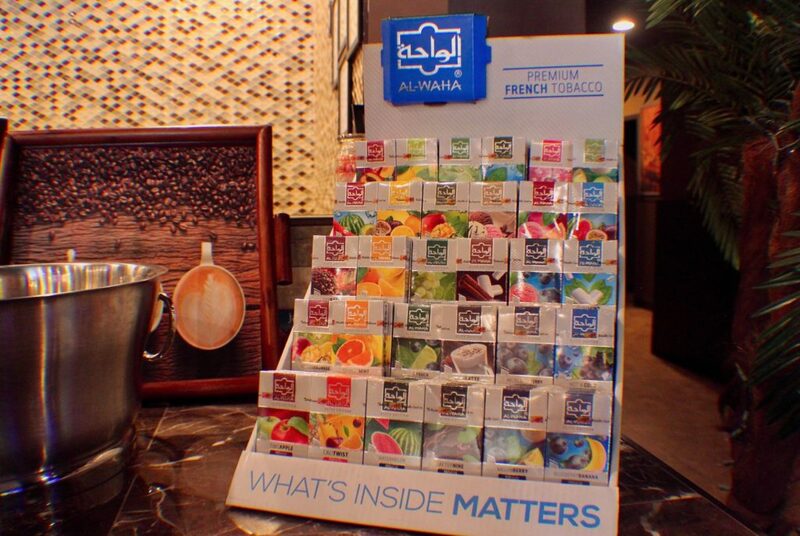 It is a first class luxurious lounge that offers premium tobacco, aromatic tea and fresh roasted coffee and juices. 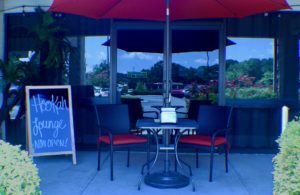 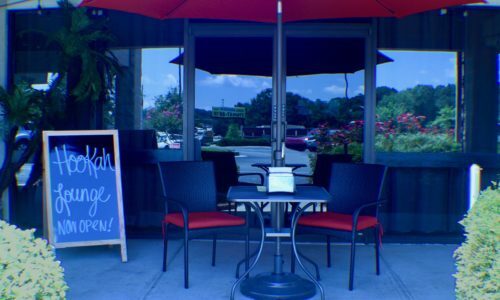 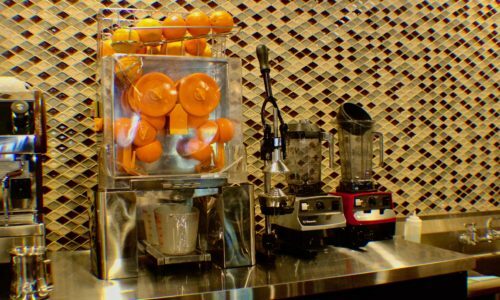 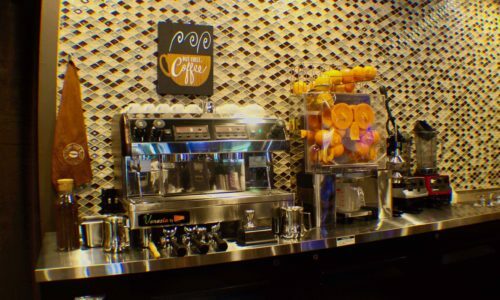 Enjoy a night out or stop by for our one of a kind smoothies. 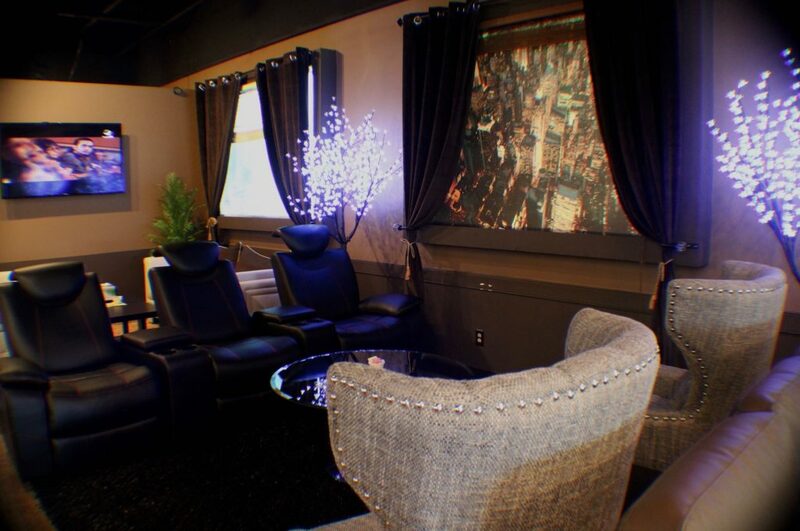 All of this paired with the ambiance, makes for an unparalleled experience.